Good evening and happy Forstval everyone! This year's event ran surprisingly smoothly, except for a single minor issue. Many gifts include the name of the sender, and sadly I didn't have the time to view them before a couple of days ago, when it was a little bit too late. Therefore, you may find it easier to guess who made your gift than you'd expect! As usual, I really enjoyed hosting the event. It was great to see all of the community's wonderful artists contribute to someone they maybe never talked to before, and I had a lots of fun! I digs it. 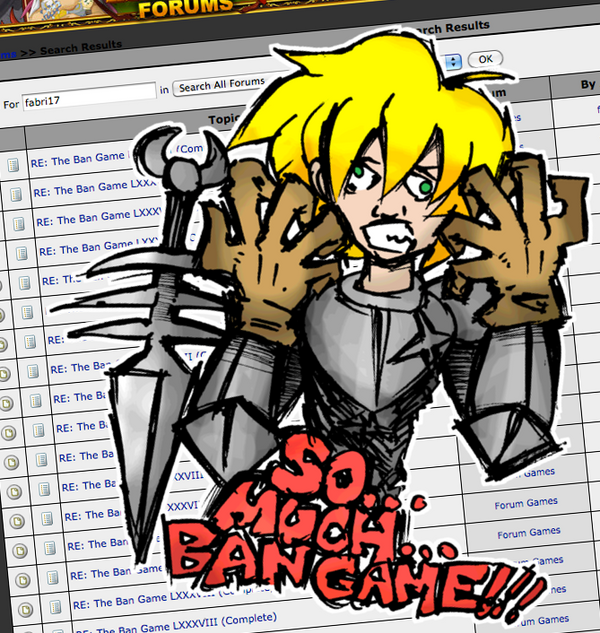 I should get back into Dragonfable sometime. Can I know who made it? 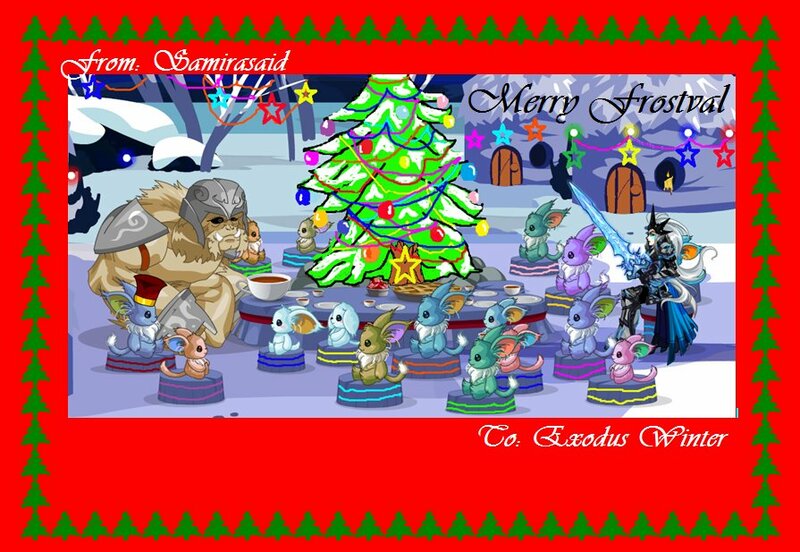 @Exodus Winter: I really hope you liked it, as it was my first time I wanted to add the frostval of my character with the Moglins frost. I'm glad you liked. 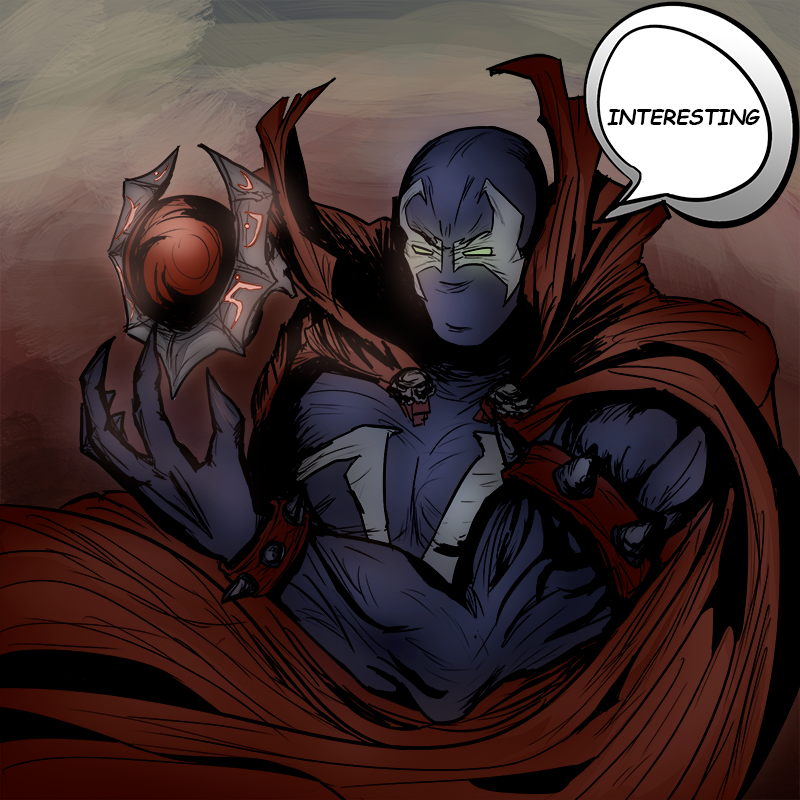 As for who made the present frostval for me? I loved it, I loved the work, the art is a spectacle, and the story told about my character really encatador, congratulations to whoever it is, and if you have a Twitter account I'll put a piece of history as a description. 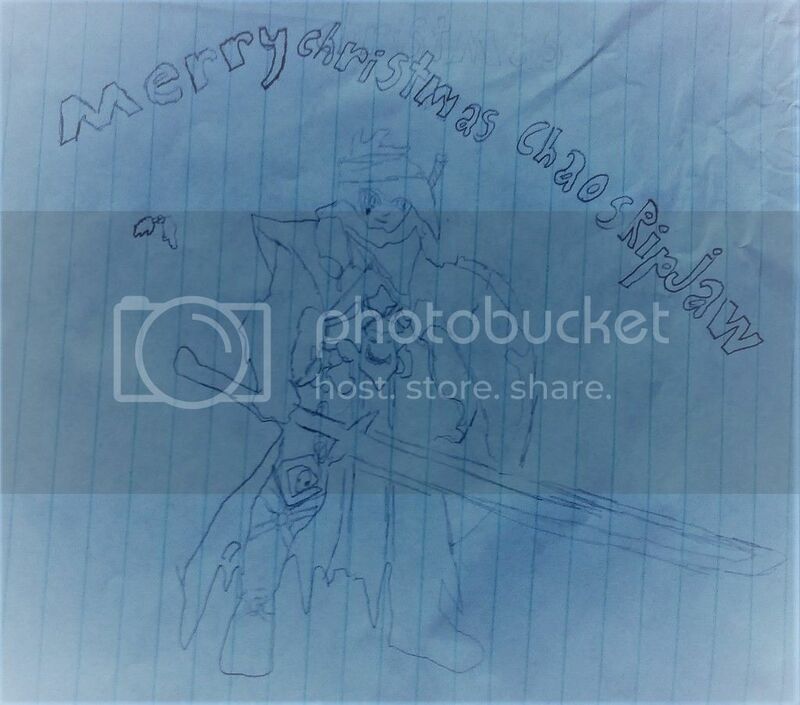 @PyroPuppy I want to do this more time, thanks for making our Frostval / Christmas happier. 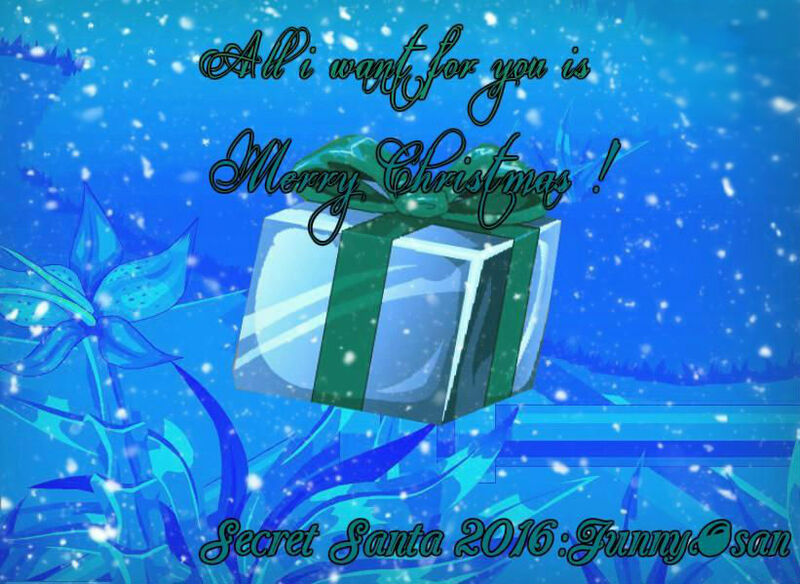 Friends have a Happy Frostval in Dragonfable, A Merry Christmas and a Happy New Year, Come 2017 with lots of adventures and amusements by the Df team and Artix in general. Thank you my Secret Santa! And that hippopotamus... I never expected that I would find any kind of hippos lovely and cute. 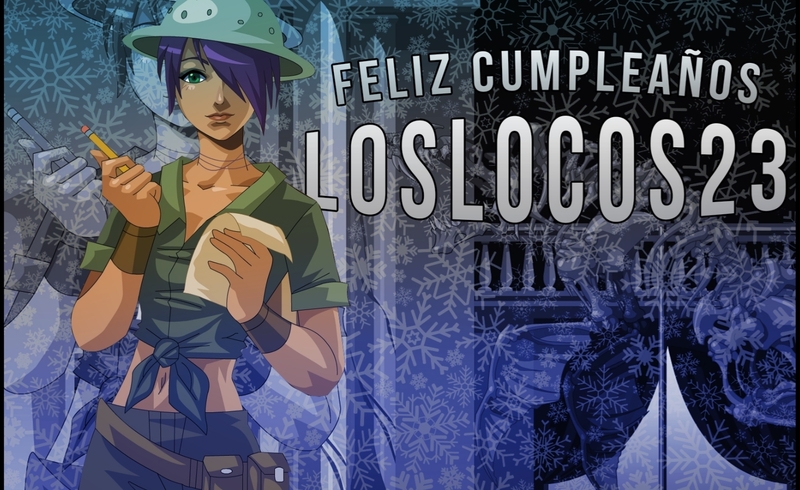 Thankt you very mch to whoever made this wonderful gift to me. 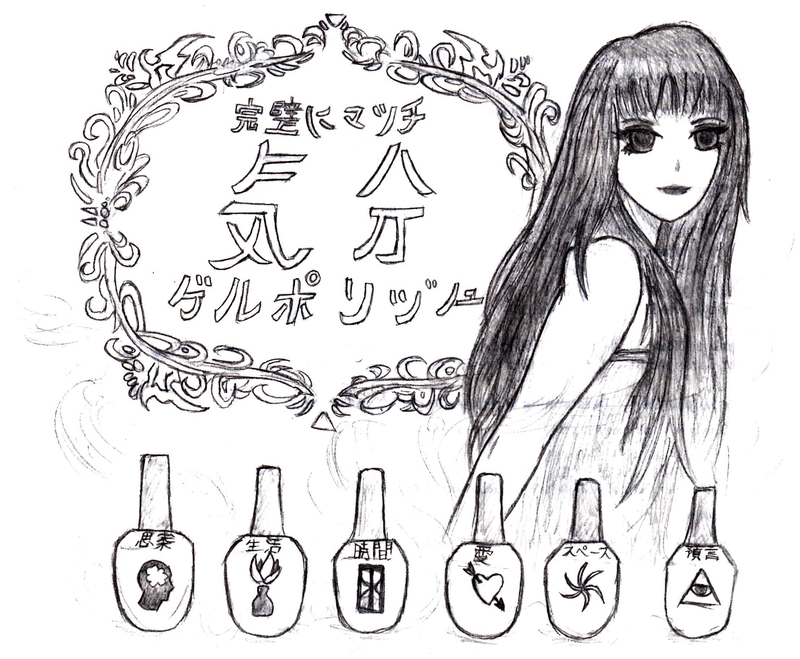 Reminds me of one of my favorite anime "yamato nadeshiko" . 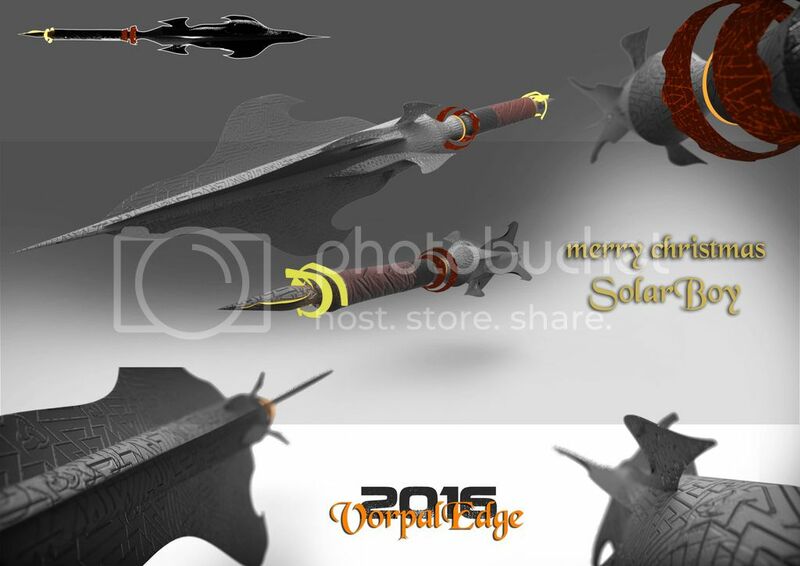 Happt Frostval to you all! @Samira: That was me :D Glad you liked it! My Twitter is on my profile. By the way, while stalking your profile and post history, I think you have your Dragonfable ID wrong in your profile. Thank you PyroPuppy for hosting this event! 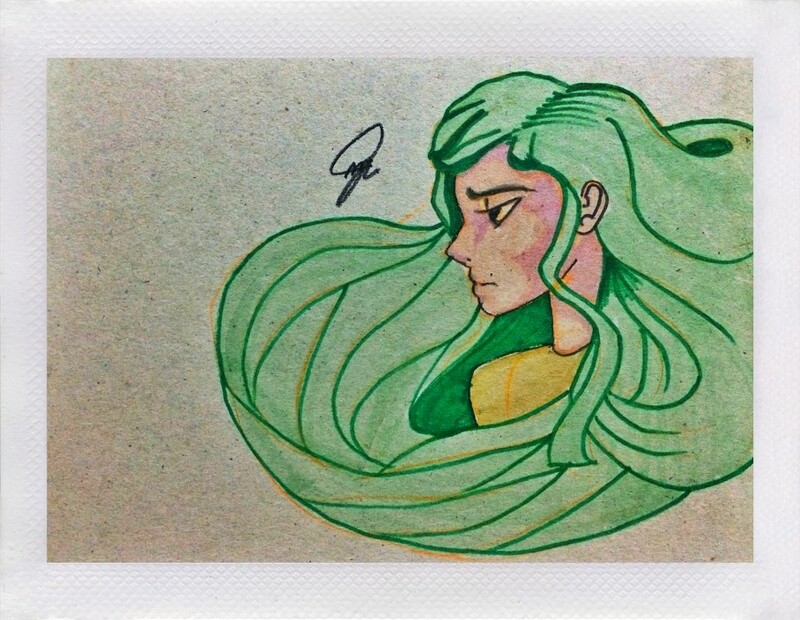 To my secret santa Bruextian, thank you for the drawing I really like it, the hair is EPIC. 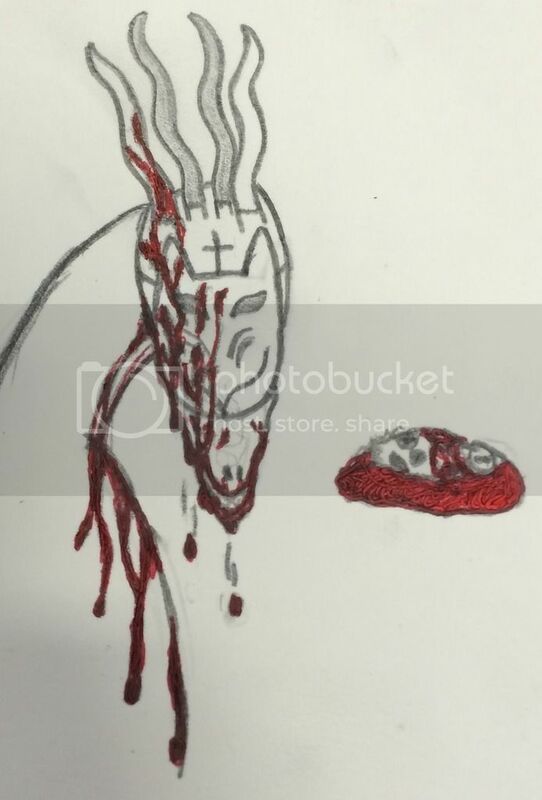 Lastly, Xelessarx I'm very happy you like the pic I drew for you!